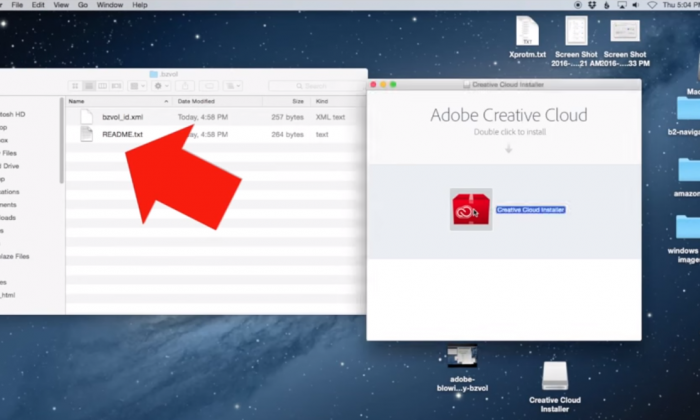 Adobe has pulled the most recent update to its Creative Cloud service after it was discovered that it was deleting Mac user files without their permission. A fix has been issued. Logging into Adobe after receiving the latest update triggers a deletion of some of our files, according to Backblaze, an online backup service whose customers started complaining about a mysterious bug earlier last week. Backblaze noticed the problem earlier than most because it keeps a hidden folder .bzvol at the top of each drive to see if it’s connected to their system, making their file among the first targets for Adobe’s deletion bug. In a video, Backblaze demonstrates how that bug operates. Adobe has issued a new update, 3.5.1.209, that is supposed to solve the problem. “We are aware that some customers have experienced this issue and we are investigating in order to resolve the matter as quickly as possible. We are stopping the distribution of the update until the issue has been resolved,” an Adobe spokesperson said in a statement, Ars Technica reports. The bug isn’t just a Backlaze specific issue, and the company has released a video showing unwanted file deletions on a Mac that doesn’t have Backblaze installed.